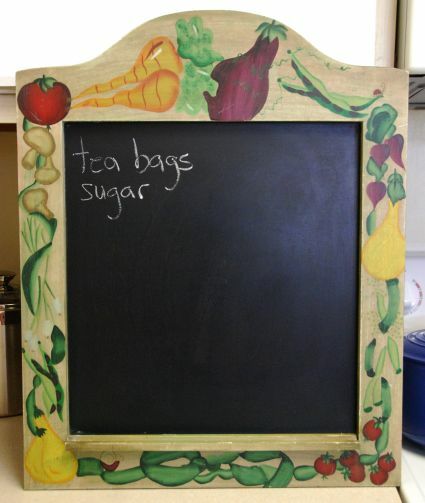 I started a grocery list on my favorite, happy chalkboard for items we'll need on a more permanent basis. And, I thought to myself. I truly am a Southern girl at heart. 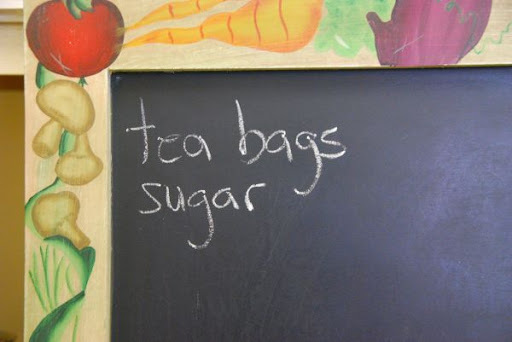 *For my recipe for Traditional Southern Sweet Tea, click here. Hope you are having fun getting settled! I have some sugar! Do you need sugar? i am making a pitcher of sweet tea at least every other day around here. and my middle child LOVES the stuff.. I def have to limit her on it, but she has got the southern girls taste buds for sure! Yum, sweet tea! I love steeping mine with some mint on occasion. It just adds a little something extra!